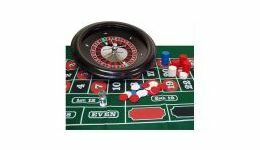 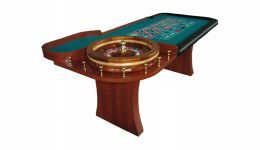 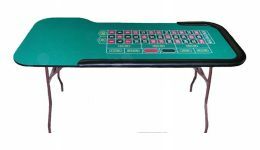 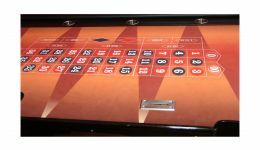 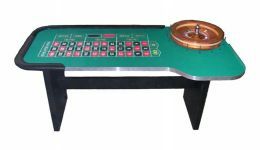 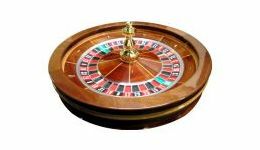 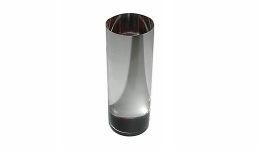 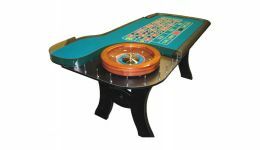 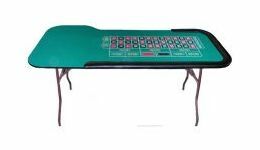 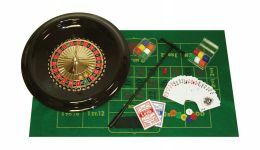 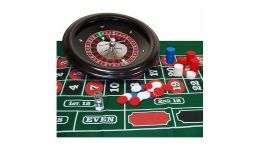 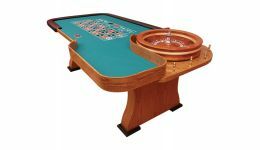 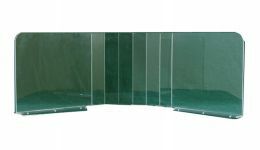 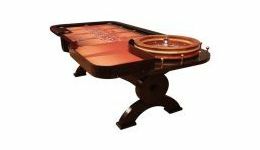 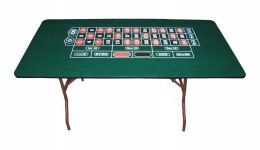 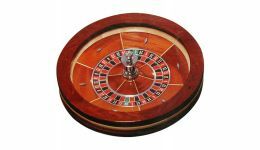 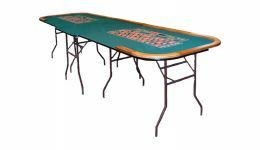 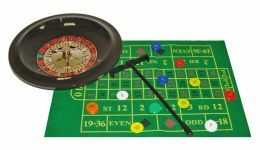 Casino Game Supplies offers a variety of roulette supplies including stationary roulette tables and folding roulette tables, as well as roulette wheels, which are available in various sizes. 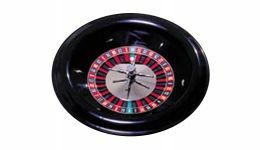 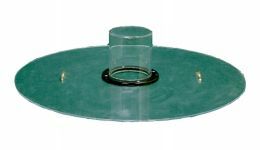 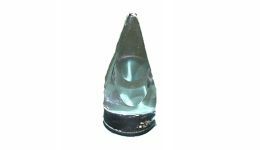 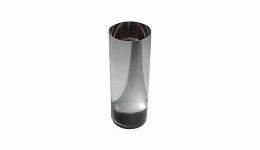 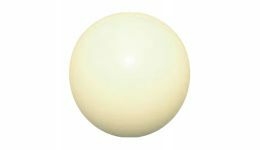 We carry 18” plastic wheels to 32” full-sized precision roulette wheels. 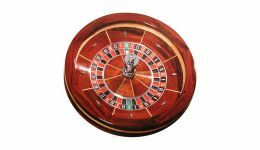 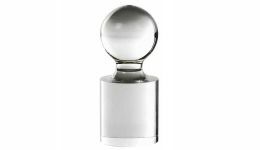 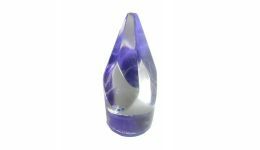 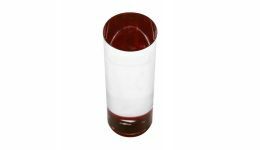 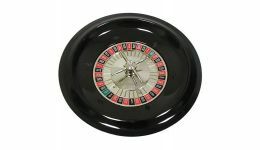 We offer roulette accessories including roulette balls, markers and roulette chips. 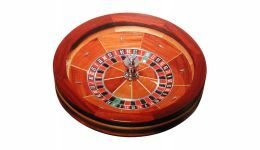 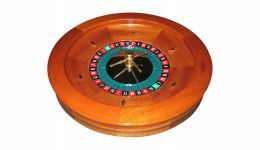 We can also design a custom roulette layout for your roulette table.